Below is infographic that updates with each and every Eddie Bravo Invitational event. The EBI graphic is provided by AttackTheBack.com. The Eddie Bravo Invitational (EBI) is an invitational 16-man tournament, featuring submission-only (non-striking) grappling. Combat Jiu Jitsu, which does allow palm strikes, was added for EBI 11. 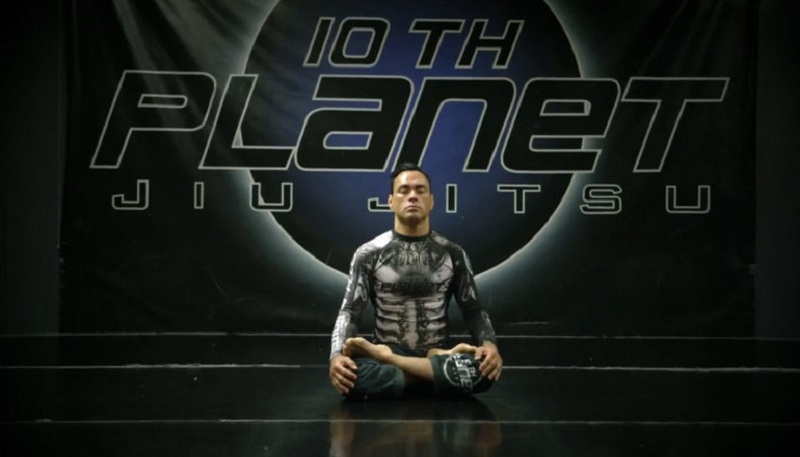 The event and its rule-set were founded by famed Jiu-Jitsu practitioner Eddie Bravo. Eddie Bravo is a Mexican-American practitioner of Brazilian Jiu-Jitsu who holds a third degree black belt under Jean-Jacques Machado. He is most famous for his win against Royler Gracieby triangle choke in the 2003 Abu Dhabi Submission Wrestling championships while still only a brown belt. Bravo’s particular style of Brazilian Jiu-Jitsu, called 10th Planet Jiu-Jitsu, has had success at different levels of competition, including Brazilian Jiu-Jitsu tournaments, submission grappling tournaments, and mixed martial arts events such as the UFC.